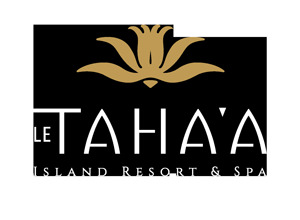 Taha'a is known as l'Île Vanille –Vanilla Island – where the most sought-after vanilla beans in the world are grown. Explore a vanilla plantation, see how vanilla flowers are hand-pollinated and how beans are sun-dried with loving care. Not only is Taha’a known for its amazing vanilla, but the island is now also home to some of the finest rhum! You can visit a distillery and try some ‘rhum agricole’. Located walking distance from the small pier of Tapuamu, access is easy and the distillery staff will pick you up or drop you off if you do not want to walk. As a reminder, shuttle boats from Le Taha’a to our base is complimentary during the day. Tahitian pearls are special, and unique to our corner of the earth. Visit a pearl farm and find out how they are nurtured, sometimes for years, before being turned into fascinating jewelry pieces. 4x4 excursions on Taha'a or Raiatea will let you see the other side of our islands, their majestic valleys and tropical foliage. Step back in time and discover the sacred marae Taputapuatea, designated as a Unesco Heritage site. 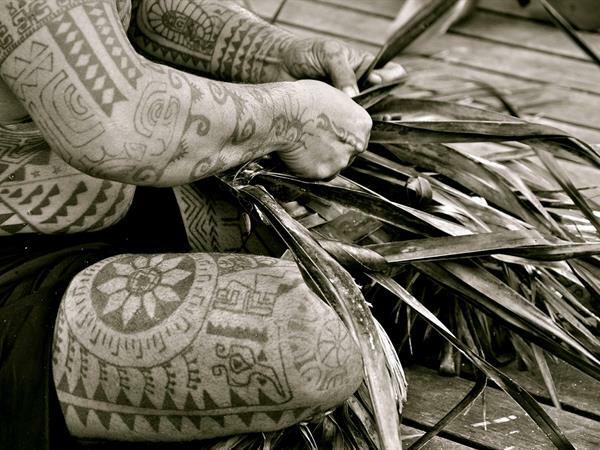 Raiatea is the sacred island of all Polynesians, the center of the Polynesian triangle from which the ancient migrations to Hawaii, Easter Island and New Zealand were launched. The marae was the seat of political and religious power over several of our islands.